Size (length) and material (SUS) of this hand are difficult to obtain in home centers etc, so it is saved. This review is about item#05509314. I bought it as stock. It was reasonable price, so it arrived soon so it was good. This review is about item#5509384. 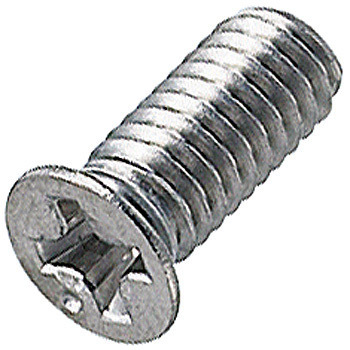 Because the screw head is small, it is very convenient and easy to use. This review is about item#5509262. This review is about item#5509341. This review is about item#5509375. This review is about item#5509402. The length of 25 mm or more of the special plate is handled at home centers etc., it will be very helpful because we will use the usual 8 mm head in a state where the countersunk does not fit on the surface. This review is about item#5509357. This review is about item#05509262. It is cheaper than the mass merchandise store in terms of price. I am grateful that you are subdividing. I hope to get cheaper at around 1000 units? Is it? This review is about item#05509393. This review is about item#05509235.